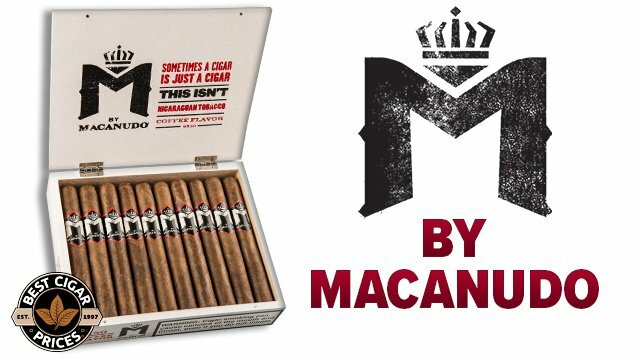 Hi, I’m Laurel Tilley with Macanudo and today we’re gonna do a quick little review on the Macanudo Rare Select. 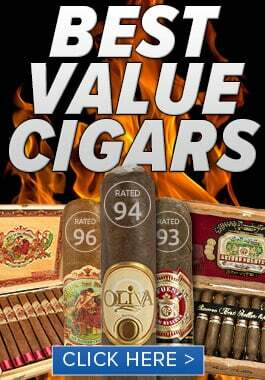 So this is a Best Cigar Prices exclusive, a nice medium body blend. 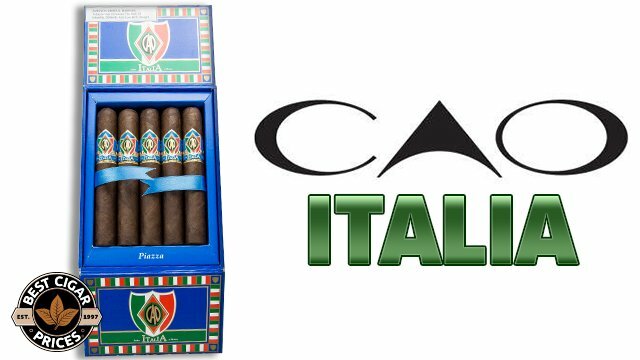 We’re using an Ecuadorian Sumatra wrapper, some Nicaraguan tobacco for the binder, and then we have additional Nicaraguan tobacco for the filler as well as the addition of the Dominican tobacco as well. 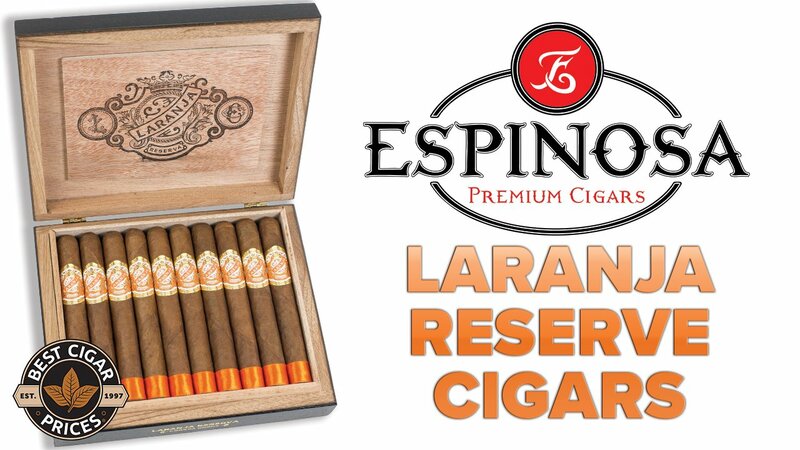 Flavor notes, it’s going to be a little bit oaky, a little bit peppery, also has some kind of espresso undertone so it’s gonna go very, very well with coffee. 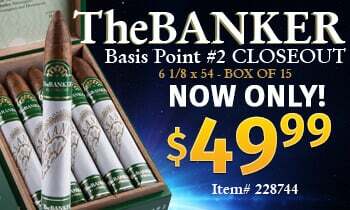 If you are interested in the cigar you can find it at BestCigarPrices.com. 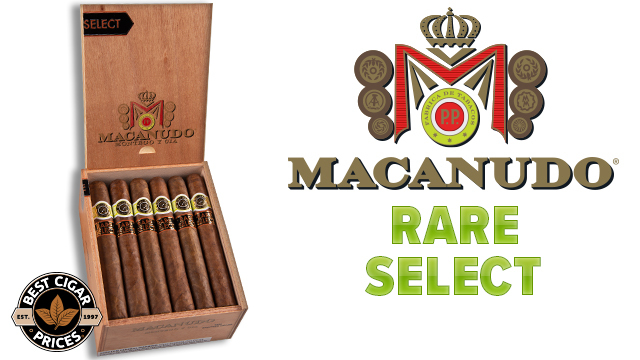 Browse Macanudo Rare Select cigars in 4 unique sizes right here.